About one third of the procedures undertaken by Mr Gault are to correct deformities due to previous surgery undertaken elsewhere. Although good results can be achieved even in severe cases of deformity caused by surgery which failed to meet expectation, it is rarely possible to produce a result which would have been as good as that achieved by a single procedure which had given the desired result. Any operation around the ear can lead to a destructive infective episode. 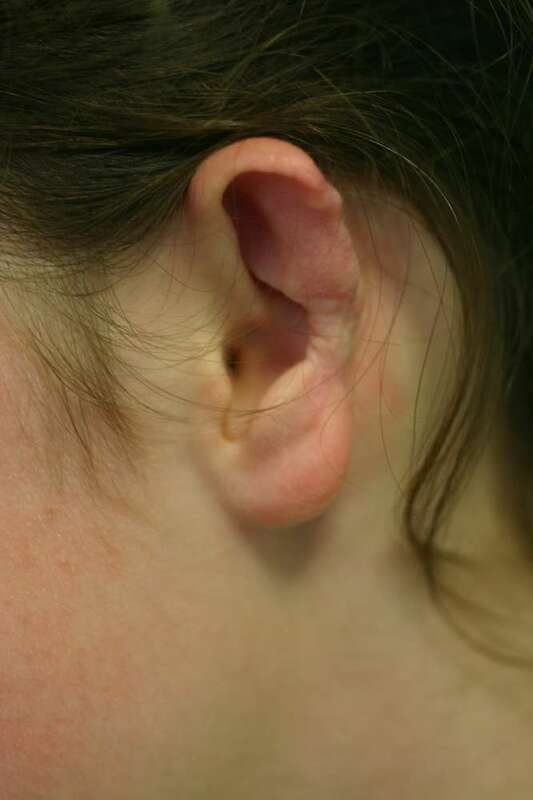 The ear canal is sometimes colonised by potential pathogens, particularly a bacterium called pseudomonas, and great care should be taken to clean the recesses of the ear before surgery. The ear can be lost after a procedure as simple as eardrum reconstruction. Eczema behind the ear should be treated before surgery as organisms within the rash can lead to significant destruction. Surgery should NEVER be undertaken around the ear area in the presence of a rash.